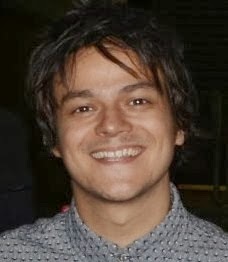 Jamie Cullum wird der Stargast bei der Verleihung des Deutschen Radiopreises sein. Er performt seinen neuen Hit "You're not the only one" und sucht dafür einen Backgroundsänger, der ihn live auf der Bühne begleitet. Bewerben Sie sich hier. Here is a great opportunity for German Jamie Cullum fans! 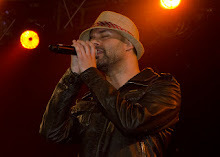 Would you like to perform live on stage with Jamie for his latest single You're Not The Only One? The Deutscher Radiopreis 2013 (German Music Awards) take place on September 5th at Hamburg harbour and will broadcast on German TV (simultaneously aired on radio and internet). You must be 18 or over and a resident of Germany. Listen to Jamie inviting you to submit your application here and then send in a video of your vocal performance. APPLY HERE - closing date is August 24th.